Centering Pin Spring for rigging weedless hooks and making shallow rigs. Suitable for smaller and mid-sized rubber lures. 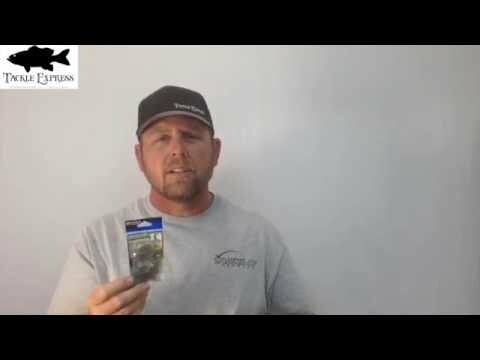 Owner Centering Pin Springs (CPS - Patent Pending) attach to hook eyes, and allow any soft plastic bait to be "permanently" secured by inserting the pin in the center of the bait's nose and then screwing the bait onto the spring. They are also great for adding a stinger or a very small spinner to the bait.